Grad school still continues to take over my life and it’s crazy to say I’ve been in school for 11 weeks straight with no breaks (RIP fall break) and I finally get some time off for Thanksgiving. I’m surprised too that I haven’t snapped because I’m probably close. But I’m making it. In my spare time, I made it to Landmark Music Festival in D.C. at the end of September and I thought it was a great time! We had great parking in the city and an easy commute and walk to the West Potomac Park. I saw Drake again (I had last seen him in 2012) and it was a really high energy performance and just all around a good time. There were fireworks and I definitely pulled out my high level of knowledge for Drake lyrics that Saturday night. Sunday had a lot of the heavy-hitters including alt-j, who absolutely killed it, and The Strokes which I can probably say is a once in a lifetime show for me. I’m hoping that this is a festival that will be continued in the future, seeing that it works with my school schedule and it’s nice to see a festival later on in the summer so it’s not too hot outside. Other small updates really just include that I went to a wedding earlier this month with Daniel that was a blast and that my life has just been pretty crazy with the amount of school work I have to do. 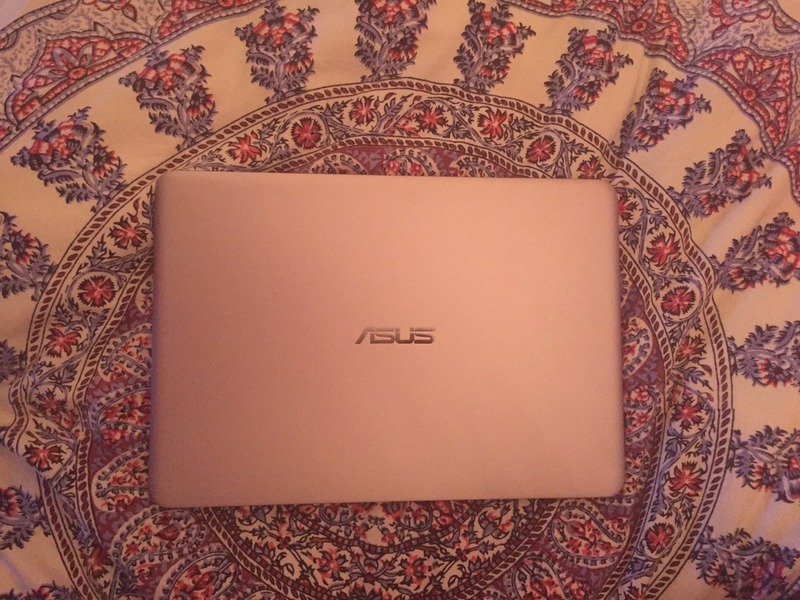 My computer started fizzling out and even froze during my last test, so I up and bought myself a new laptop after doing my research and making the salesmen at the store uncomfortable with my crazy looks and me spending 3.5 hours in the computer department before swiping my card. If it’s possible to love a piece of technology, I made the right choice. It’s super thin and pretty, and works wonderfully. Super happy with my purchase and my back is happy to not be carrying a brick around all day. That’s all the updates I can commit to at the moment because I have to be awake in less than 7 hours and I have a test this week. Hopefully more frequent or at least interesting updates to come! Post-grad life is a party?